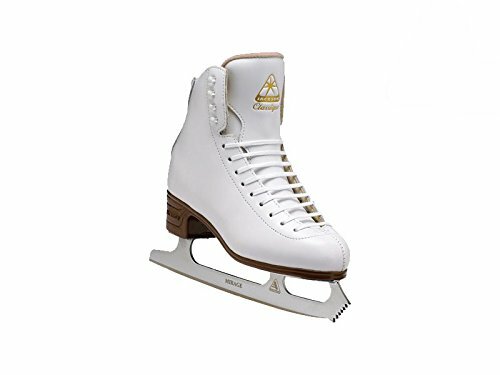 The Jackson JS 1991 Classique Ice Skate for ladies is a smart skate for the newbie skater. This skate is comfy and is sturdy. It additionally gives nice reinforce and simple to take care of. This skate is an ideal gift thought!